Check out our impressive collection of recipes, crafted by renowned chefs and culinary experts. 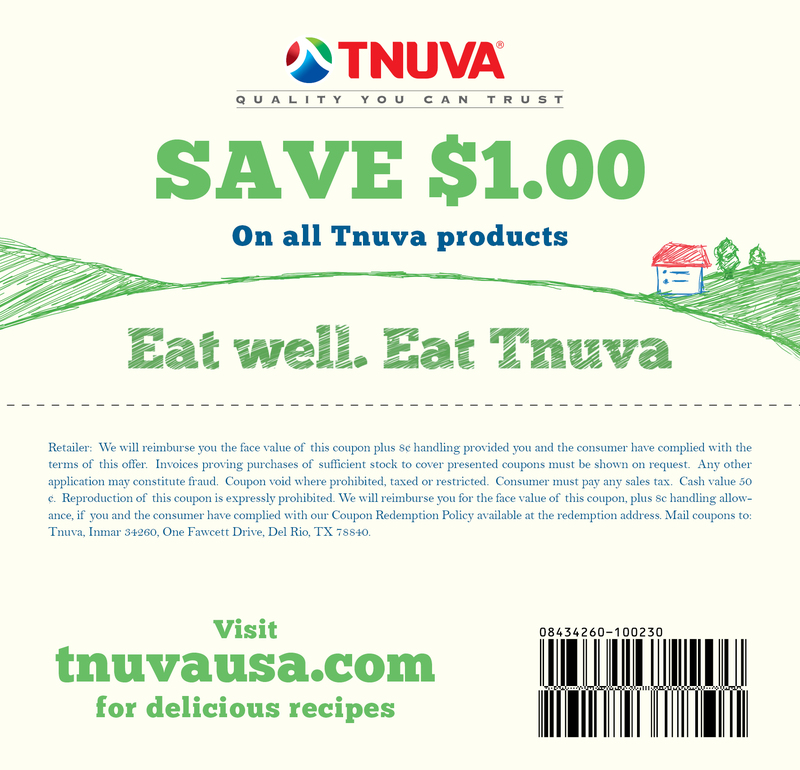 Tnuva’s recipe selection includes delicious appetizers, hearty main and side dishes, and delectable desserts. Select one of more categories below, click the “SEARCH” button and explore the vault! A collection of original recipes for breads, dips, soups, salads and appetizers. Exclusive dishes for meal time and get-togethers, including quiches, pastas, pizzas and other vegetarian dishes. Exquisitely scrumptious and rich desserts – cheesecakes, mousses, cookies and more.